LSU asked for all the smoke, and boy did it get it. Alabama rendered the Tigers’ pedestrian offense scoreless, while allowing it to total 196 yards on 60 plays from scrimmage. Quarterback Joe Burrow was in fear for his life all game long, especially with Quinnen Williams, Isaiah Buggs, Christian Miller and Anfernee Jennings in his face. He was sacked five times, with two of them coming via Williams. With quite a few National Football League scouts in attendance at Tiger Stadium, the Birmingham native is looking like a concrete first-round pick for next year’s draft. Williams, a redshirt sophomore, is now at four sacks and 12 tackles for loss (team-high) through nine regular season games. He led the Crimson Tide’s charge in tackles with 10, while Dylan Moses finished with six stops – including a shared tackle for loss. The duo of cornerbacks Saivion Smith and Shyheim Carter came up huge for Alabama, as both had five tackles each. In his return to Death Valley, Smith recorded two pass breakups. Despite him not recording a sack of Burrow, junior defensive end Raekown Davis constantly brought pressure and was one of three players to have at least four tackles. 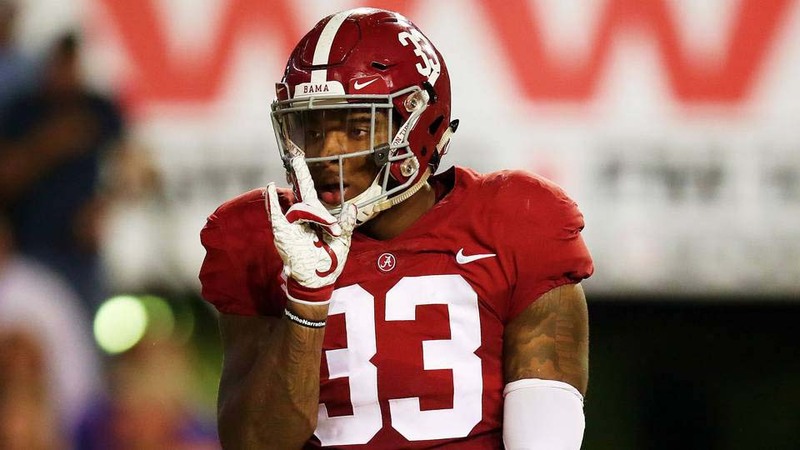 Junior inside linebacker Mack Wilson, who suffered an injury last year against the Tigers, posted four tackles and sealed the game with an interception. While its offense generated 576 yards, the Tide’s defense proved it is still college football’s gold standard. Alabama will return home next week for the first time in a month to face Mississippi State, following its 29-0 win over the Tigers.